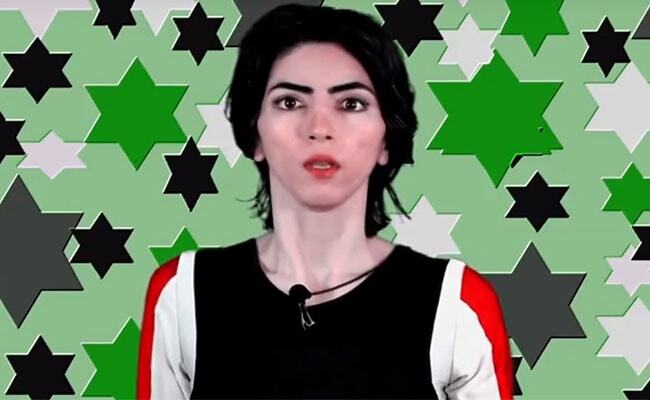 Nasim Aghdam allegedly used a 9 mm handgun as she shot three people and injured a fourth before committing suicide at the tech company's headquarters near San Francisco. 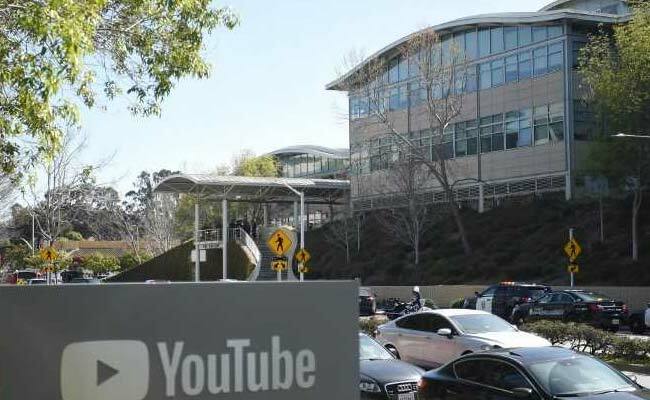 New Delhi: Nasim Aghdam, the woman identified as the suspect in the shooting at YouTube's offices in California Tuesday, had ranted online on her personal website for what she saw as censorship of her videos on the video sharing platform. "There is no free speech in real world and you will be suppressed for telling the truth that is not supported by the system," read a post on a website identified as hers by the San Francisco Chronicle. The 39-year-old woman allegedly used a 9 mm handgun as she shot three people and injured a fourth before committing suicide at the tech company's headquarters near San Francisco on Tuesday. Nasim Aghdam approached an outdoor patio and dining courtyard on the campus around lunchtime and began to fire before entering the building, police said. The website NasimeSabz.com, which media said was linked to the attacker, had several posts about Persian culture and veganism, interspersed with screeds against YouTube. Those complaints included claims the company was not sharing enough revenue with people who create videos for the platform. Aghdam's online profile shows she was a vegan activist who ran a website called NasimeSabz.com, meaning "Green Breeze" in Persian, where she posted about Persian culture and veganism, as well as long passages critical of YouTube. A news report claimed she was associated with PETA. Aghdam's online profile shows she was a vegan activist who ran a website called NasimeSabz.com. 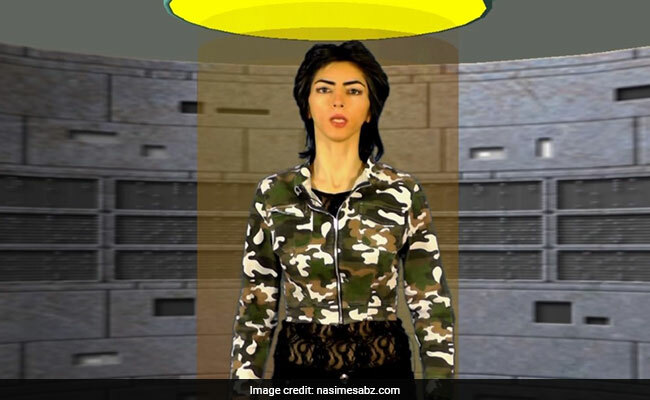 Local NBC news affiliate complained on the small amount of money Aghdam said she got from a video that was viewed a few hundred thousand times. It also lists several YouTube videos, some devoted to vegan activism with graphic images of animal cruelty, along with channels in English, Farsi and Turkish. The domain name for the website was created in 2015, according to the Internet Corporation for Assigned Names and Numbers. US government security official has ruled out any connection to terrorism, news agency Reuters said. "The San Bruno Police Department is investigating a motive for this shooting. At this time there is no evidence that the shooter knew the victims of this shooting or that individuals were specifically targeted," police said in a statement. While the motive for the shooting remained unclear, two unnamed law enforcement officials told news website Newsweek that the incident was being investigated as a domestic dispute. The YouTube headquarters in San Bruno, California, where a woman shot at three people before killing herself. YouTube product manager, Todd Sherman, described on Twitter hearing people running, first thinking it was an earthquake before he was told that a person had a gun. "I looked down and saw blood drips on the floor and stairs. Peaked around for threats and then we headed downstairs and out the front," Sherman tweeted. While hundreds of mass shootings incidents are reported every year in the United States, female mass shooters are rare. A recent Washington Post analysis shows only three of 150 U.S. shootings with more than four victims since 1966 were carried out by women. In 2015, a husband and wife killed 14 people in San Bernardino, California. A national debate around tighter curbs on gun ownership has intensified since the massacre of 17 people at a Florida high school in February shocked the public.